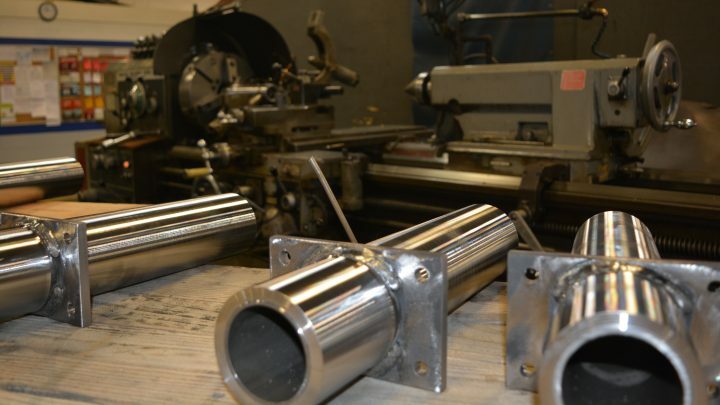 Columbia Manufacturing Services uses a state-of-the-art machine shop to handle a wide variety of customer demands. 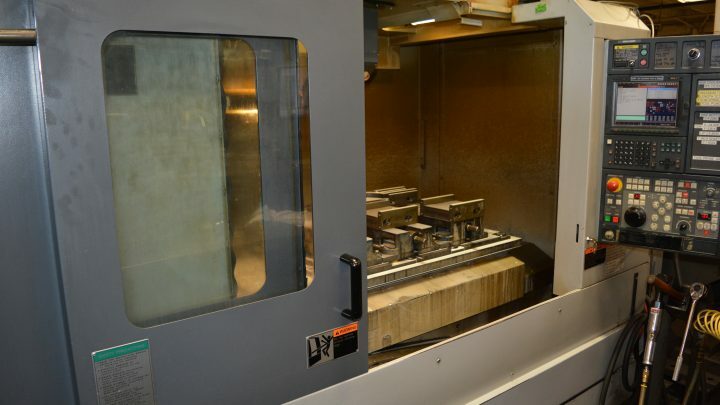 Columbia Machine has invested in CNC technology over the years and hosts one of the largeest inventories of maching technology in the Portland-Vancouver region. 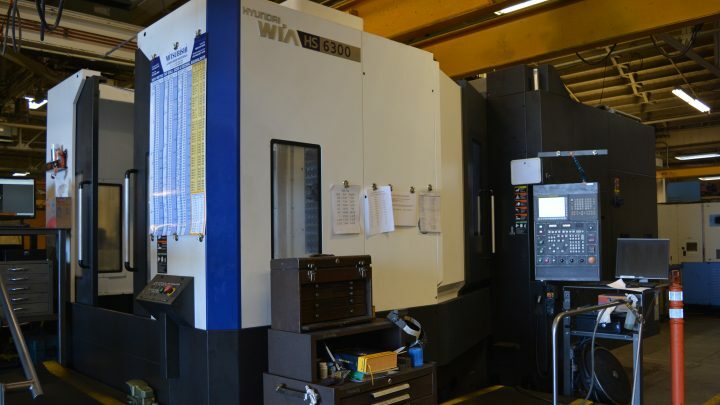 We have a dedicated team of programmers who strive to use standard programming format, and can edit programs to allow a variety of machining resources to be available for use. 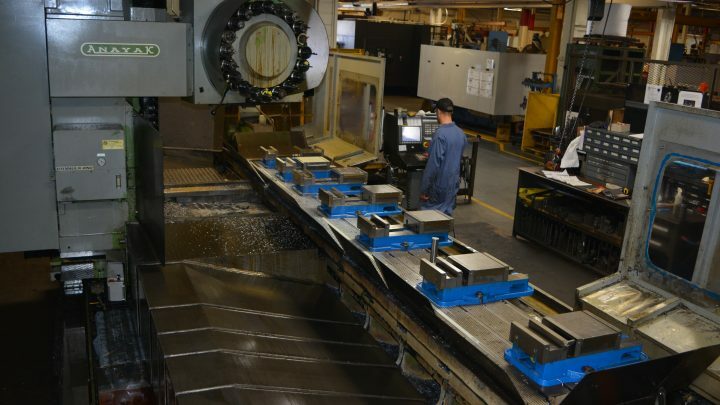 Columbia has 3 medium size horizontal milling centers, all of them have tombstone shuttle capabilities allowing us to run parts while setting up the next. 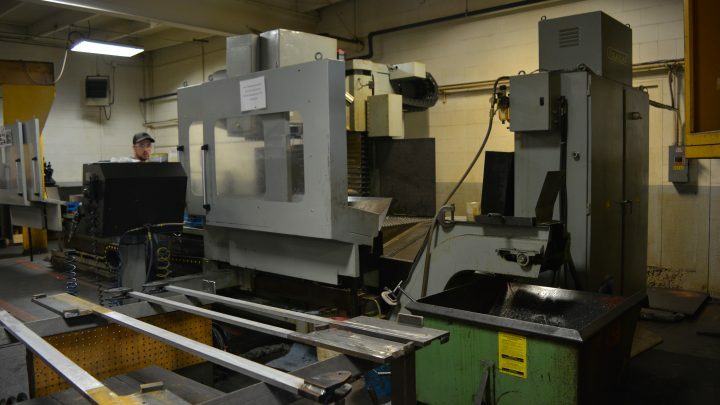 Like most machine shops, Columbia Machine has maintained a small fleet of manual lathes and mills that are still utilized for specialty processes, and are available when circumstances warrant a manual process. 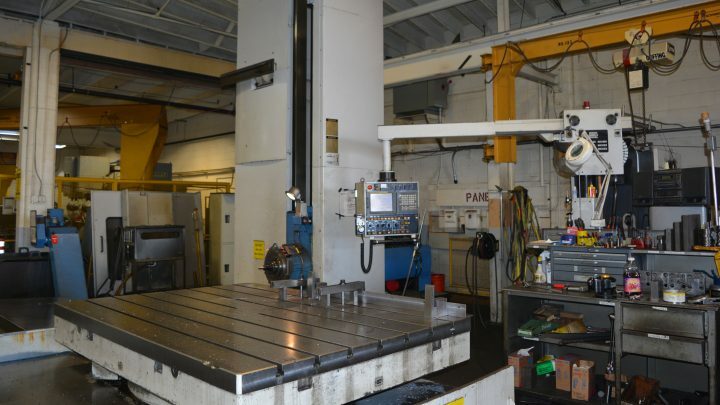 We have a larger capacity floor mill, (HBM) allowing us to CNC machine features on larger parts and weldments, when tolerances require machining after fabrication. 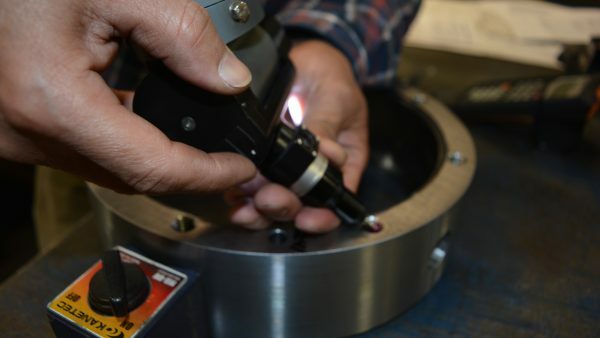 We seek to make dimensional inspection a value added service. We can work with a company's Quality Team to determine how a part will be inspected upon receipt, then provide that level of inspection at Columbia Machine, documented in such a way that another inspection will not be considered necessary. With proper instruction and feedback from our customers we can provide "dock to stock" services, but also provide verification that the parts manufactured are fully compliant with the requirements.